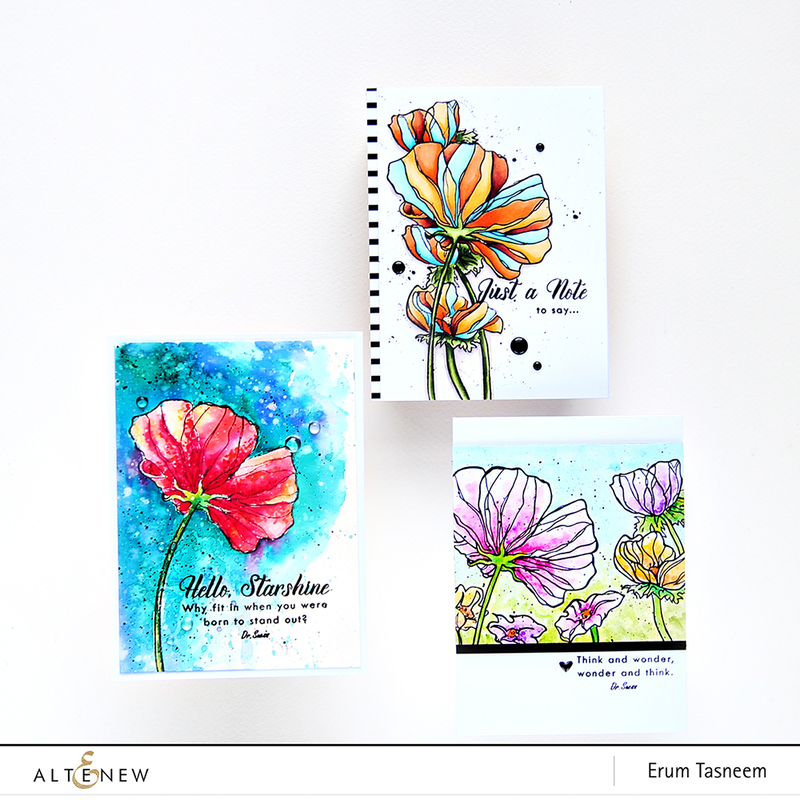 I am sharing three cards on the Altenew blog and a video for the card on the left! Each one is so beautiful!! Absolutely beautiful cards Erum and your colour choices are so pretty for each of them. Stunning cards! Love the colors!